Overinflated prices for your tyres and repairs? and get a web discounted price of £29.95! 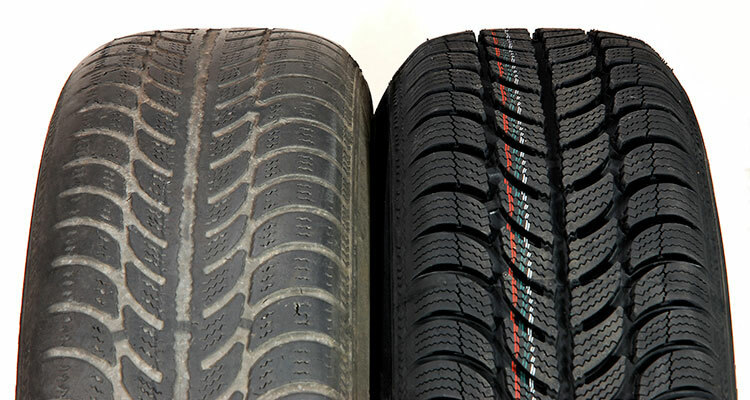 Savoy Autocentres supply and fit all leading makes of car and van tyres including Goodyear, Dunlop, Pirelli, Continental, Michelin, Bridgestone, Firestone and many more. Each Savoy Autocentres depot has an experienced, qualified MOT tester who will check that your vehicle is safe to be on the road. You can book your MOT online. Savoy Autocentres repair most mechanical vehicle defects from diagnosing and curing engine problems to steering, suspension and brakes. Savoy Autocentres supply and fit high quality exhaust systems to cars and vans. Visit one of our depots and our expert technicians will examine your system and offer free advice. We make it easy for you to book your MOT by having our appointments diary on line and up to date so that you can see all the dates and times that we have available, and make a booking at a time to suit you. Book your Aircon appointment using our online diary. See all the available dates and times, and make a booking to suit you. Part worn tyres might seem like a cheaper option, but find out why we would always recommend new. 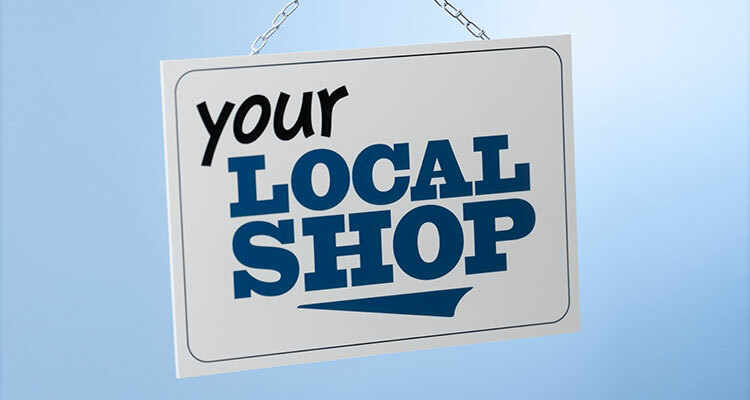 We are an independent family owned business established for over 40 years, find out why we think you should go local. 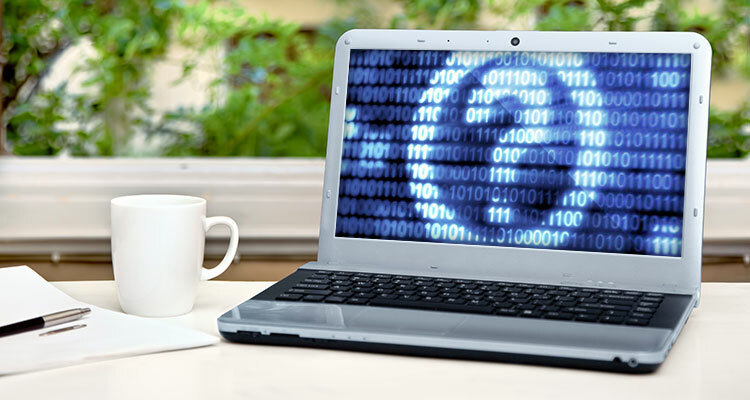 We provide the full package, find out what we can provide over the online retailers. Because we offer an excellent standard of customer service Savoy Autocentres customers come back time and time again. Savoy Autocentres sell quality products at competitive prices. We don’t claim to be the cheapest as inferior products often cost less initially but are more expensive in the long run. Our managers and depot staff have years of experience within the car repair industry; they are professional, caring, and strive for the highest standards of customer service. on Savoy Road, East Hull. Thank you for all the kindness and hard work you have done every time I have brought my car in to be repaired. I could not fault the service I received from start to finish, very friendly helpful staff with no pressure sales - they just recommended what was needed for my car, I would definitely recommend this garage. Thanks to the team at Savoy Hedon Road, they are a credit to your organisation, nothing is too much trouble and the service they give is second to none. I have no hesitation in recommending them to others. Many thanks. Very reasonable cost, excellent speedy service and very polite, friendly staff. Well done! I have been going to your Scunthorpe branch for a few years now, and the service they have given me has, without exception been outstanding. Every single member of staff I encountered was friendly and helpful. Just had winter tyres put on because car is terrible on icy roads/snowy roads. Shopped around for best price and Savoy better value and quality. Great service. Fitted my 4 tyres on my van and did the tracking this is the second time we have used Savoy Tyres very friendly service will be using them again. Can not fault the service received from Simon on the Mot. Price was fab too. Defo recommend! Can't fault the service at savoy, all decent people with a good customer service, thanks for sortin me punto! Brilliant fast service with competitive price would really recommend for good value and great advice. Nothing too much trouble for this team a five star rating doesn't do them justice cheers guys. Good lads there, always willing to help, sorted a puncture out for me as soon as I pulled in there. Very good garage indeed. I use them a lot, staff are very helpful. Always a 5 star service Highly recommend. Always helpful great customer service. Thank you. Absolutely fantastic, friendly, helpful, speedy service. Great value too! Very very helpful staff at Savoy Rd they sorted out my problem with cracked rim and a wrong size tyre. No problem with recommending them. Fast and friendly as soon as I drove up someone was there to ask what the problem was savoy always get my business.